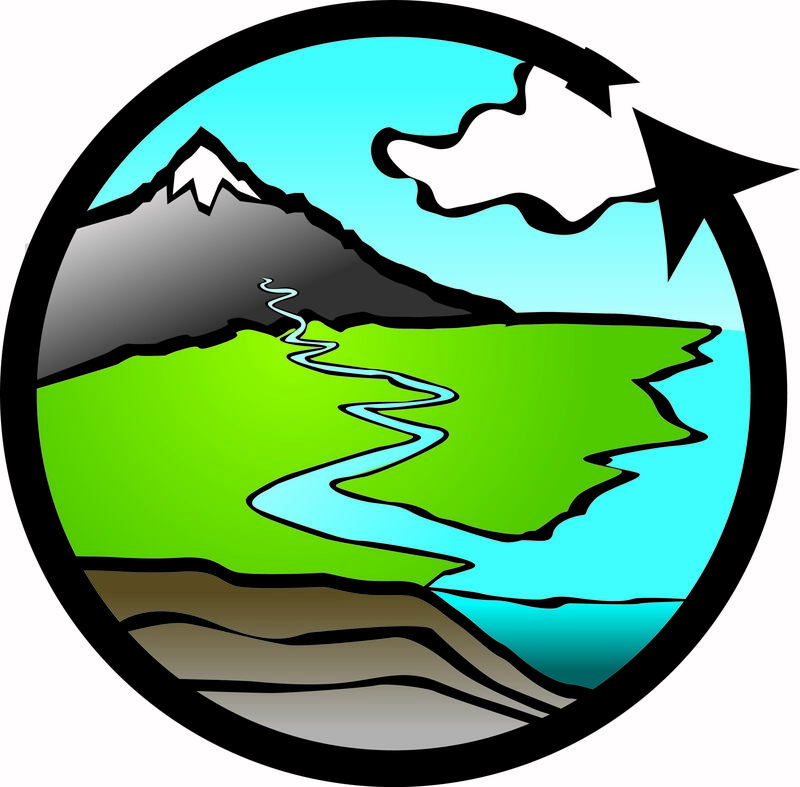 The CUAHSI Hydrologic Information System (HIS) enables data uploading (HydroServer) and data discovery (HydroClient). Before proceeding with uploading your data, you must format it to fit with one of the two CUAHSI formatting options: The Standard Format or The Advanced Format. The Standard Format includes only required metadata: sites, variables, sources, quality control, and methods. The Advanced Format includes optional tables that are used for different purposes, such as tracking derived values (e.g., tracking a calculation from the stage recorded by a sensor to the discharge resulting from a rating curve) or for grouping variables that have some logical organization (e.g., a string of thermistors mounted at a buoy in a lake.) If you use an optional table included in the Advanced Format, then you must upload the optional table using the Advanced Method on the HydroServer. For more information on formatting time series data, download the CUAHSI Formatting Guide and Templates below.